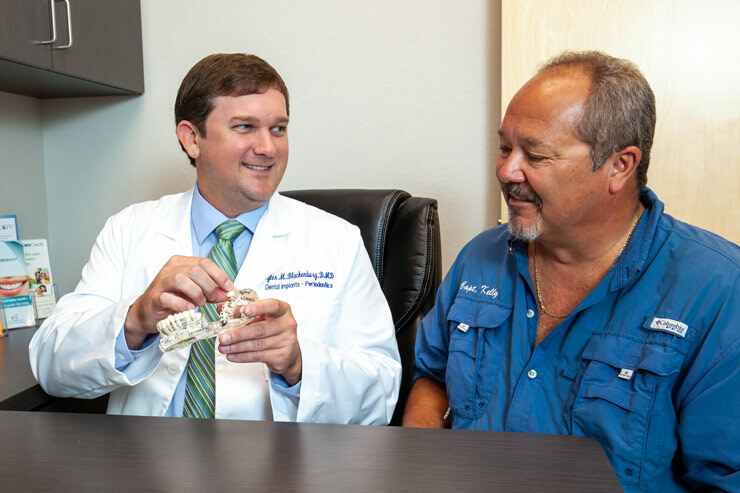 If you have broken-down teeth, poor oral health or missing teeth, you can benefit from Dr. Blackenburg’s expert diagnosis and treatment to regain full oral function and health. He can also give you a beautiful, natural-looking smile. We provide state-of-the-art dental implant services and we can also save teeth with our non-invasive periodontal treatment. Dr. Blackenburg can quickly fix receding gums to rejuvenate a smile, or remove excess gum in a gummy smile. We stand by our work. 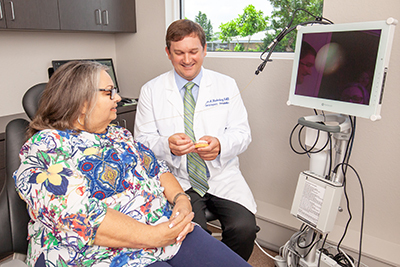 We go the extra mile to make sure that patients get the outcome they came for, including redoing it at no additional cost if needed. 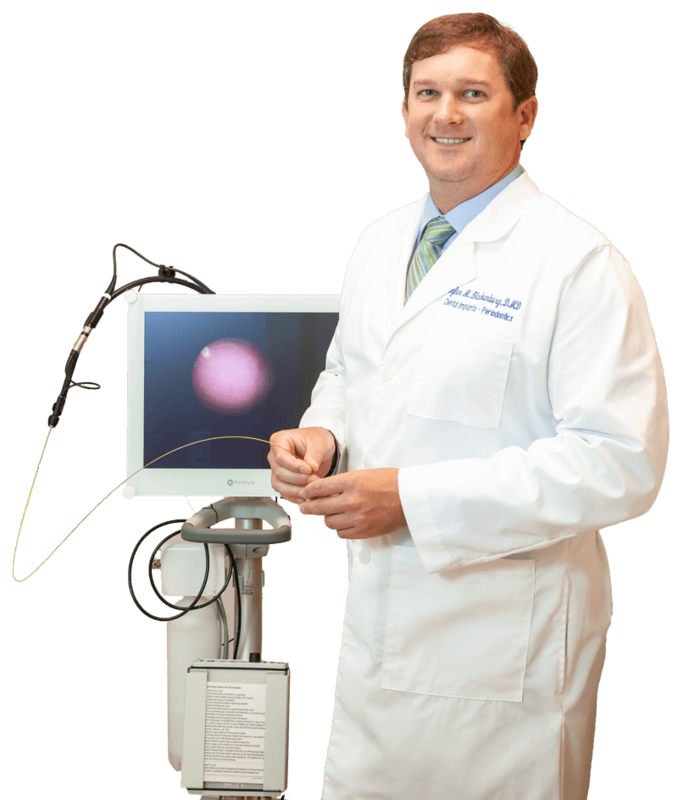 Dr. Blackenburg is a peridontist, a specialist in dental implant placement and the treatment of the bone and gum tissue around the mouth. 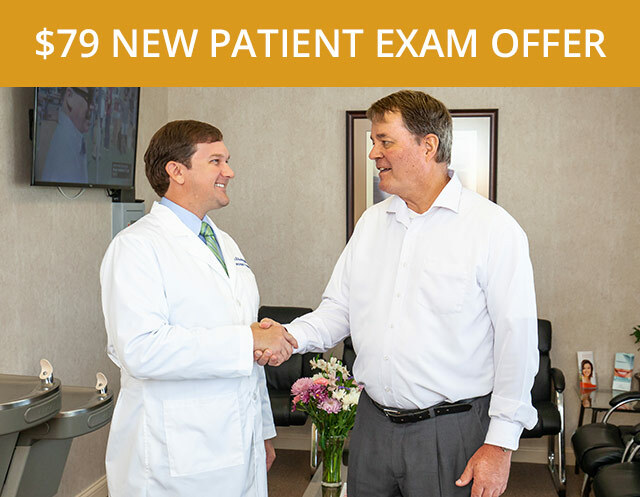 He has been board-certified by the American Board of Periodontology since 2011. 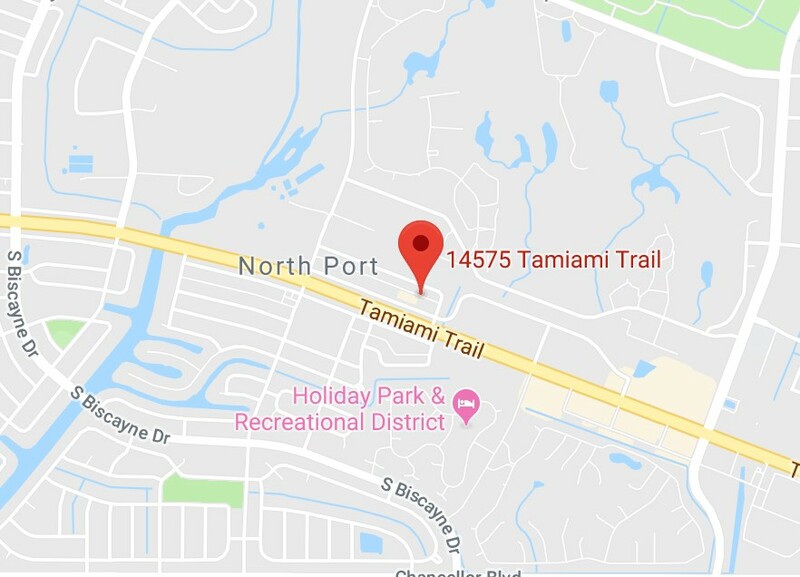 He is highly skilled in all aspects of implant dentistry and he opened his practice in North Port, Florida to provide a central location for area residents needing high-quality, patient-centered care. 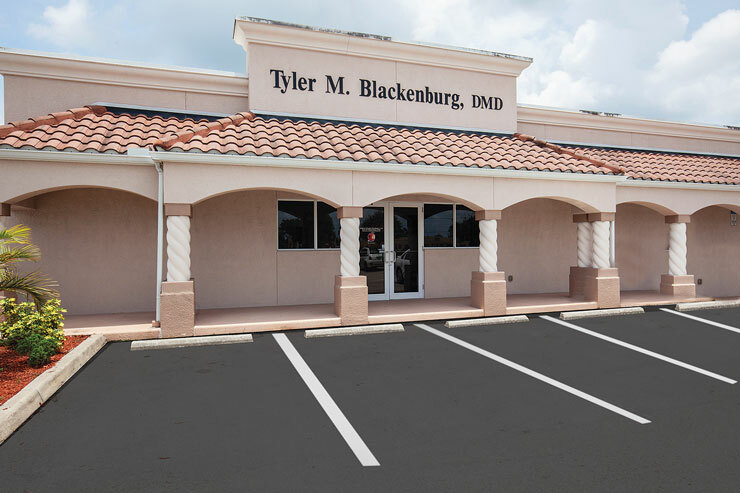 Dr. Blackenburg likes to change people’s mind about visiting a dentist and he has created an environment where patients feel comfortable and at-ease and will want to get their treatment. 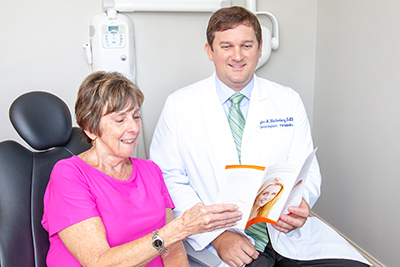 Our patients find Dr. Blackenburg and our staff very personable, kind and easy to be around. 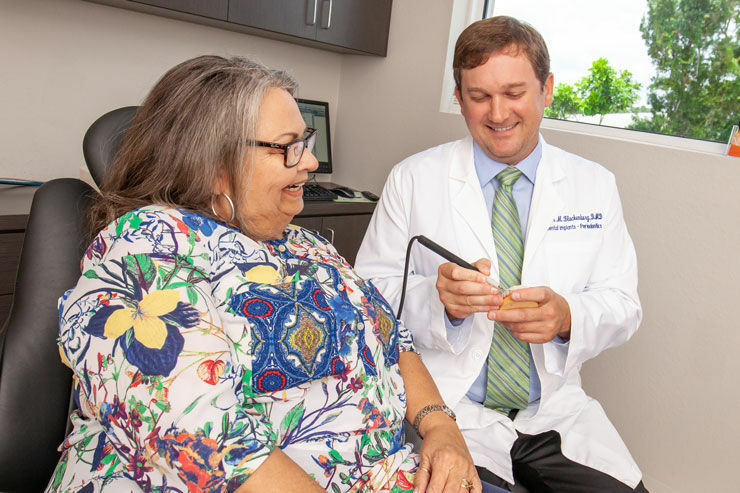 Dr. Blackenburg always takes the time to explain a patient’s treatment options thoroughly and answers any questions. He makes sure patients are kept comfortable at all times and is known for his gentle treatment. Dr. Blackenburg sees many patients who have had trouble in the past with their dentistry, or who want a second opinion. 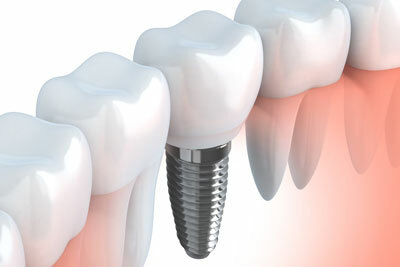 He has helped them regain a beautiful, healthy smile and their ability to chew comfortably. Periodontists are some of the most knowledgeable, trained and experienced dentists in teeth replacement and teeth preservation solutions. 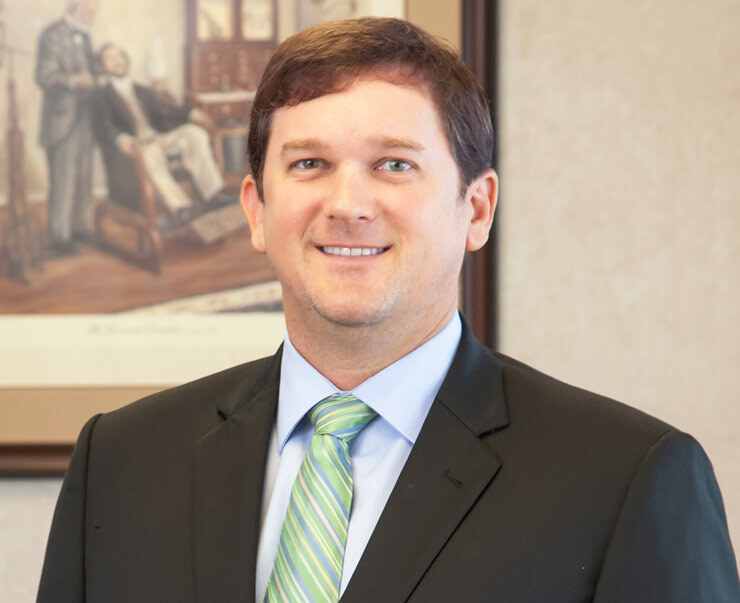 As a periodontist, Dr. Blackenburg is equipped to provide treatment plans that will give patients the best opportunity for long-term success. 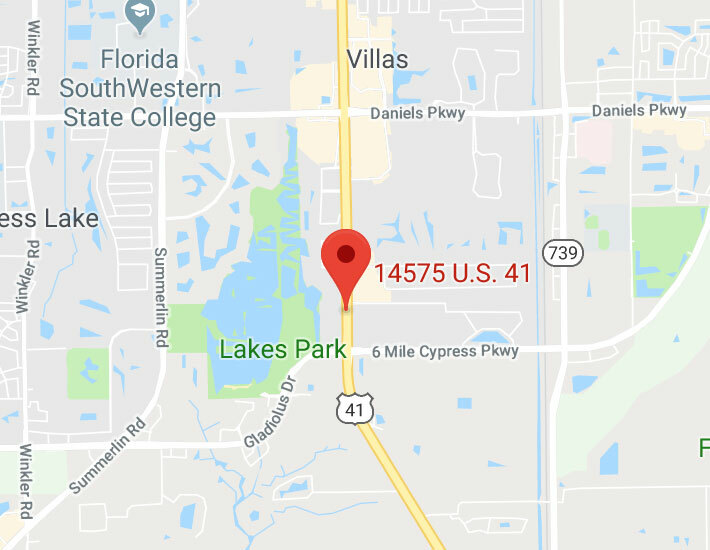 Patients who haven’t been to the dentist in a while and need extensive work can regain full oral health and functionality by visiting us at Southwest Florida Periodontics. 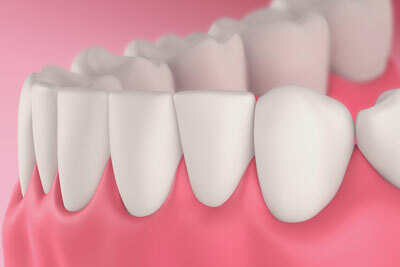 Dr. Blackenburg has special training in the diagnosis, treatment planning and coordination of complex dental problems. 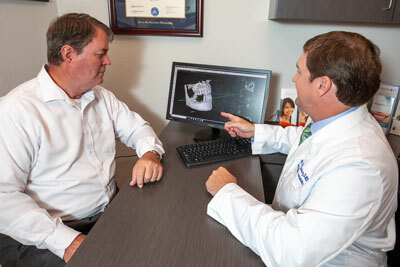 He explains all procedures in detail and patiently answers questions. During lengthy procedures, we make sure to keep our patients comfortable and they can opt to receive oral sedation if needed. 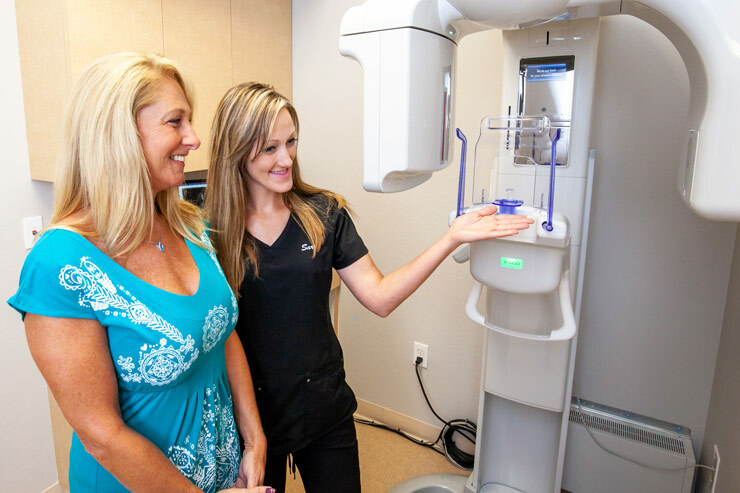 To provide our patients with the best care possible, we have equipped our practice with the latest technology, including 3D imaging for dental implant placement and a periodontal endoscope that enables Dr. Blackenburg to provide nonsurgical gum disease treatment for even severe periodontitis. Only 200 dental practices in the United States currently offer this advanced periodontal treatment.